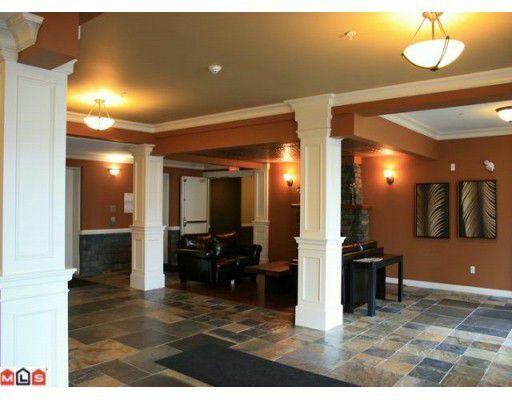 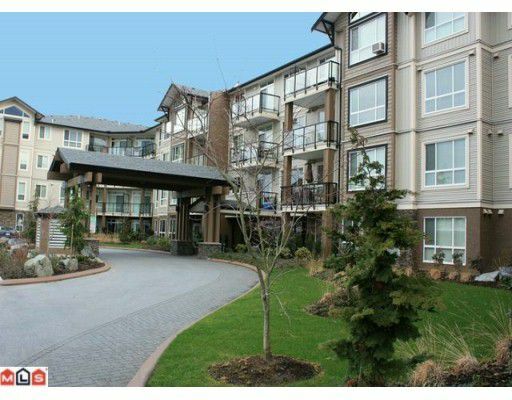 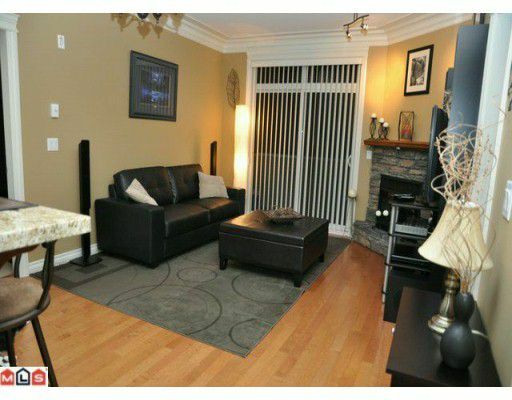 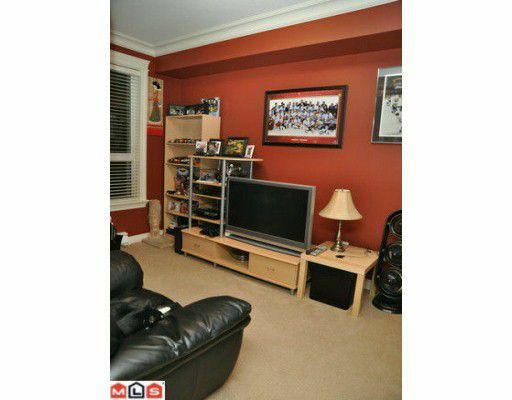 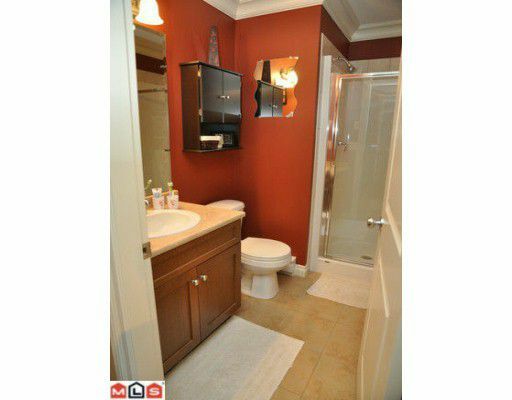 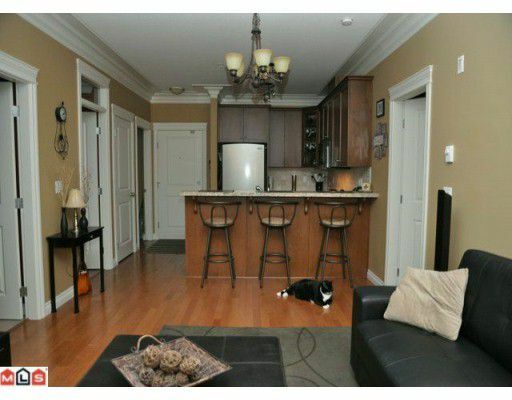 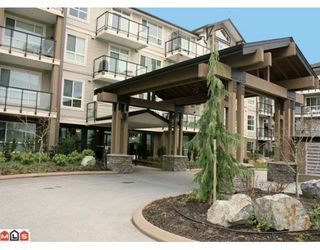 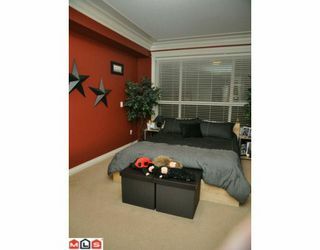 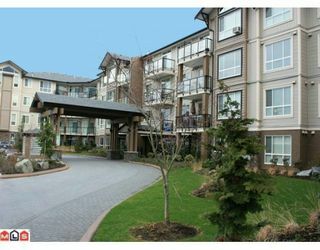 Located in the prestigious Garibaldi Lane in this 2 bedroom, 2 bath upscale condo. 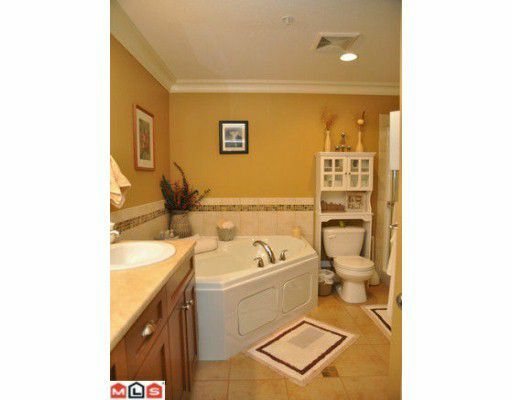 Meticulously maintained, this home features a large master bedroom with a spacious ensuite complete with soaker tub, separate tub and heated tile floors, upgraded stainless kitchen appliances, front loading washer/dryer, large second bedroom and contemporary west coast decor. Shows like brand new! !